One of the biggest names in reggaeton music— responsible for putting out hits like “Travesuras,” “El Perdón” and “Hasta el Amanecer”—returns to South Florida in support of his latest album, Fénix. 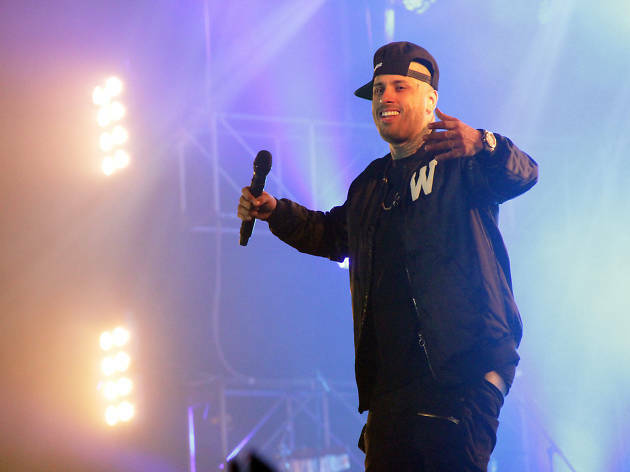 Following shows in cities around the world, the crossover talent’s current world tour might be his last time on the road for a while: This summer, Netflix releases Nicky Jam: El Ganador, a fictional bio-series based on the life and career of the Latin superstar. 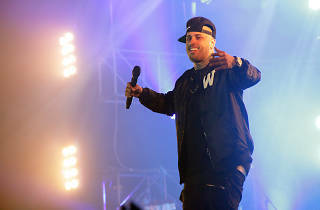 Puerto Rican duo Plan B opens.